Zero dollars. 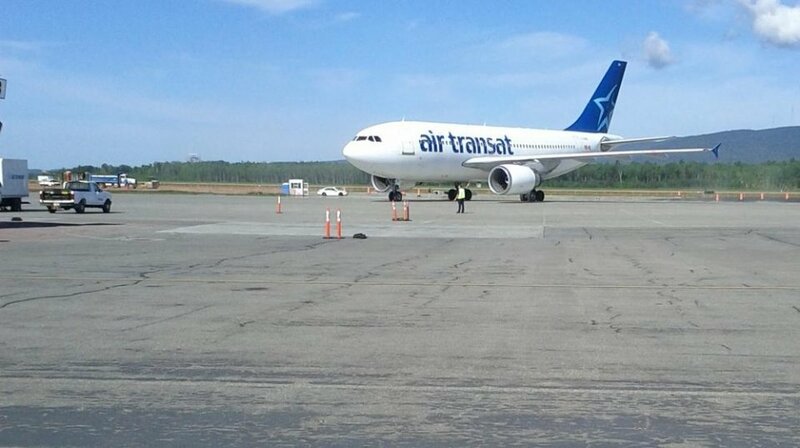 That is how big of a fine Air Transat will have to pay for stranding 590 passengers on the tarmac at the Ottawa Airport for hours, without access to water, food, or fresh air. In August 2017, after days of media coverage and public outcry, the Canadian Transportation Agency [Agency], which is supposed to regulate airlines and enforce the law, launched an inquiry into the incident. A credit up to the amount of the penalty will be applied and accepted as payment in lieu upon provision of evidence, to the satisfaction of the Chief Compliance Officer, of the amount of compensation provided to passengers on the affected flights, excluding the refund of out of pocket expenses. Requiring Air Transat to reimburse passengers for out of pocket expenses they could not have possibly incurred while being confined to the aircraft adds insult to injury. While the Agency's media relations efforts to portray itself as the protector of the travelling public have been successful to some extent, the inquiry remains, as we predicted, a publicity stunt. Tonight, Canadian airline executives can sleep well knowing that although the Agency has added some smoke and mirrors, it will shy away from imposing real financial consequences even in the most egregious cases.